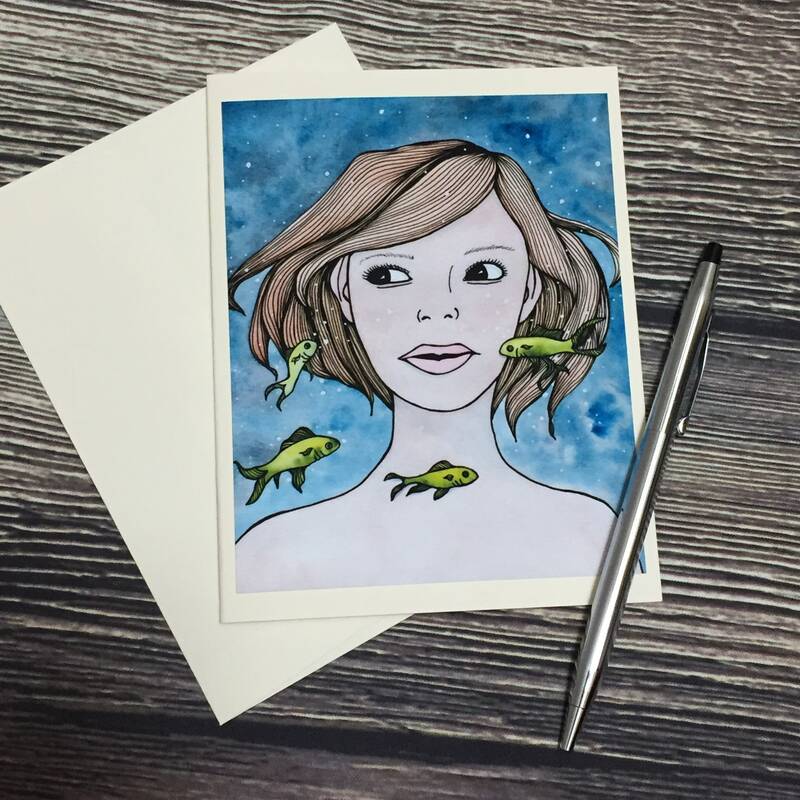 In this age of email and text messages, a handwritten note can mean so much. 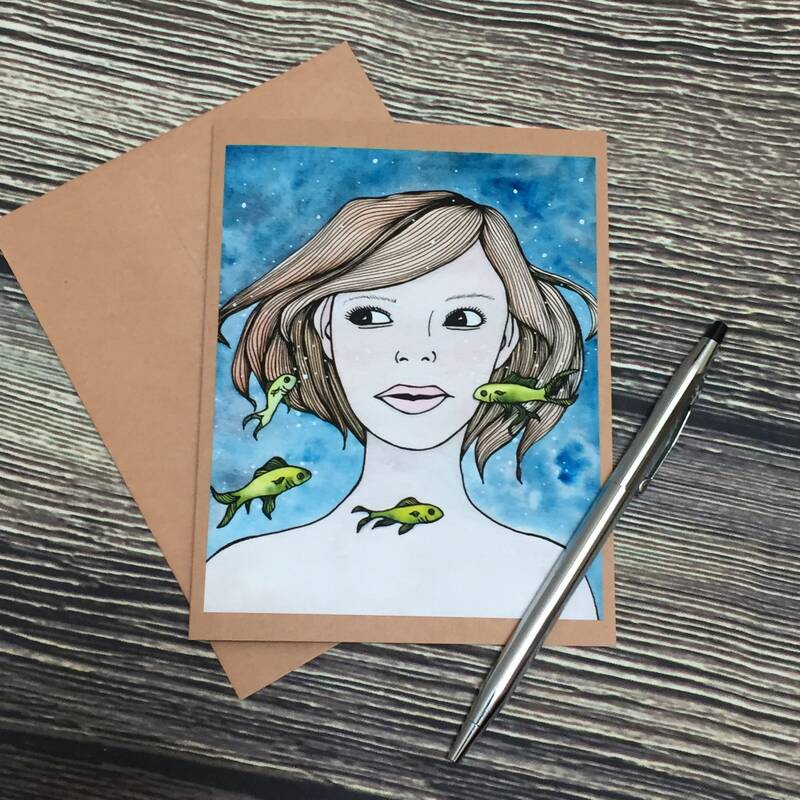 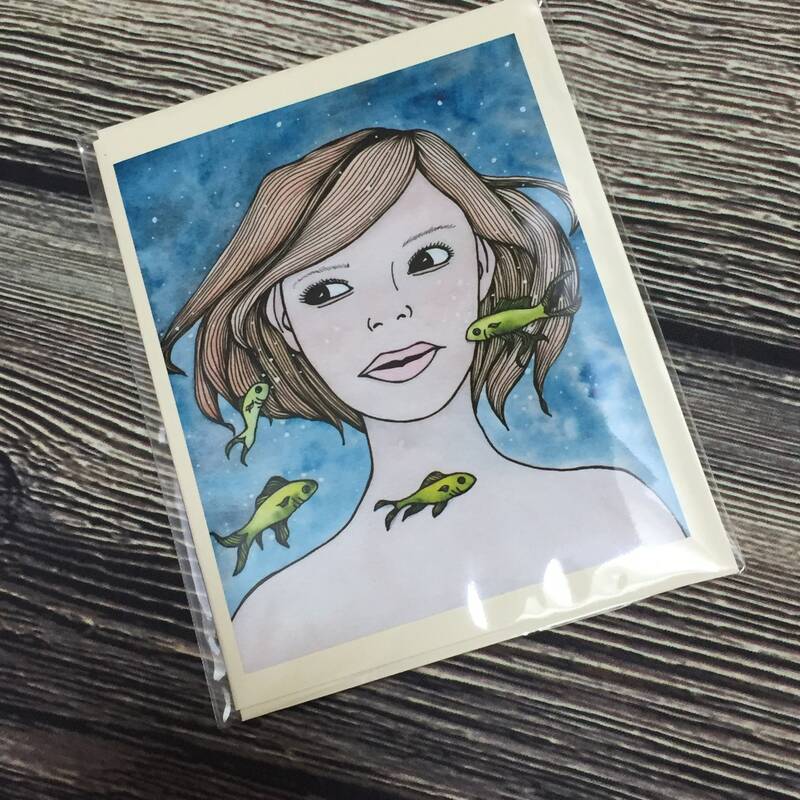 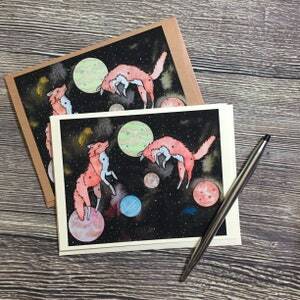 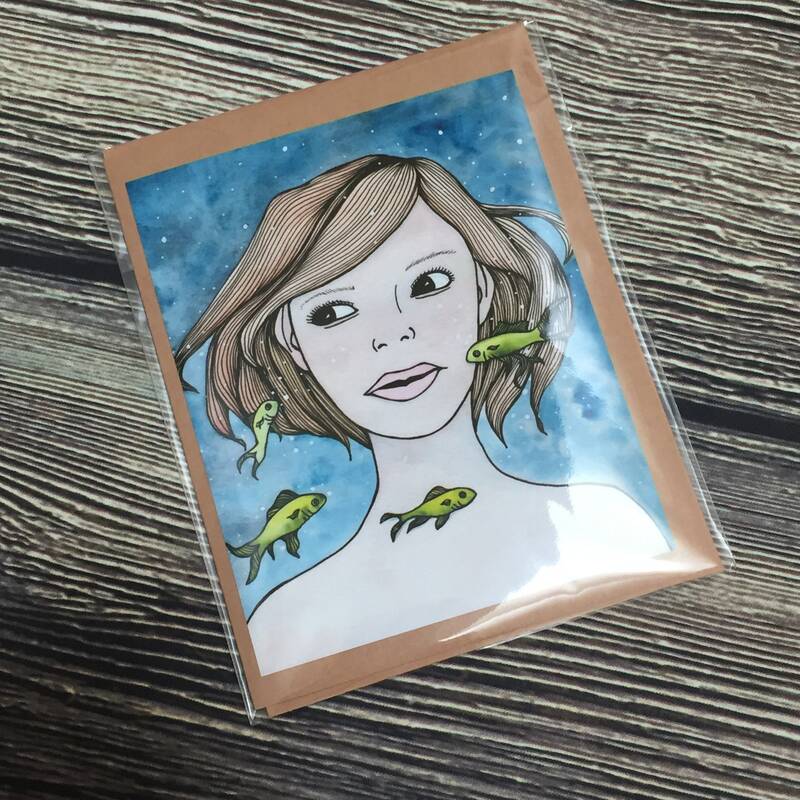 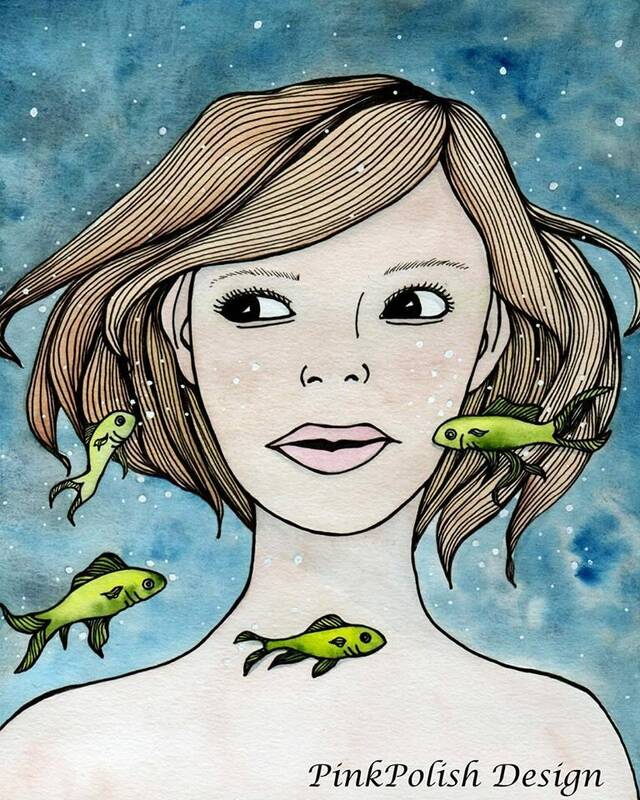 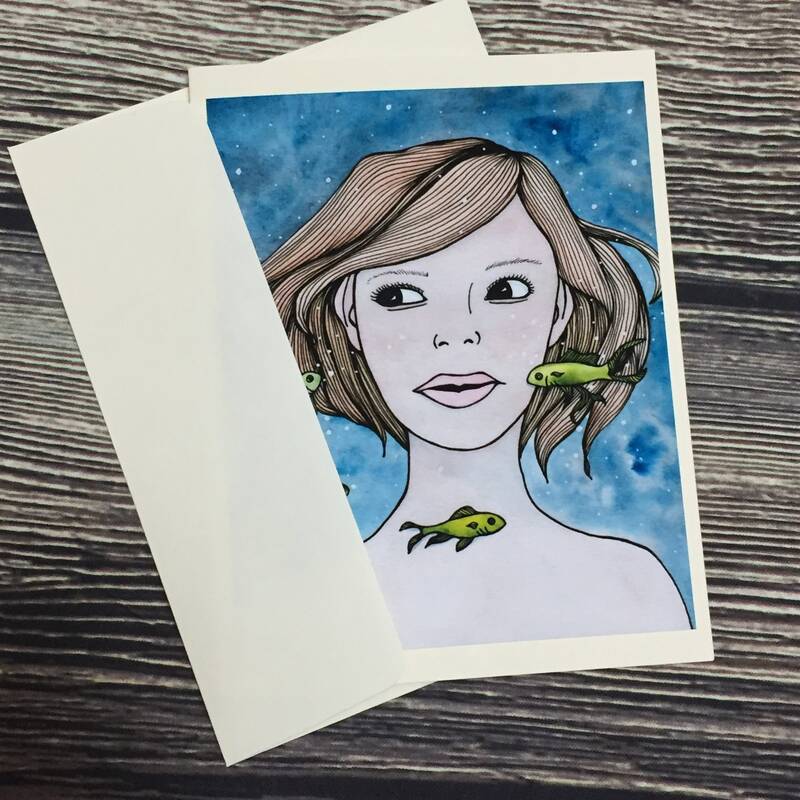 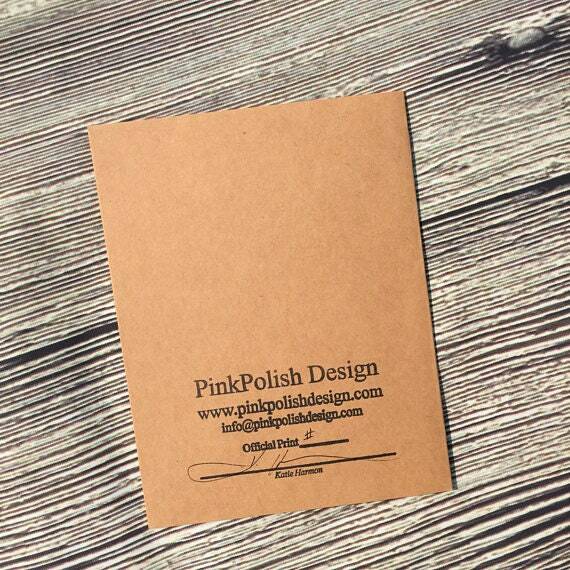 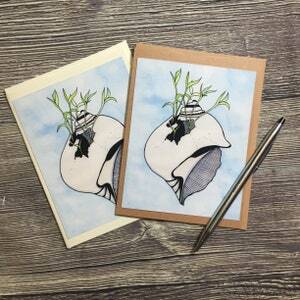 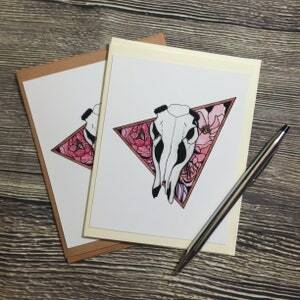 Give your correspondence a personal touch with our “Swimming with the Fishes” note cards. 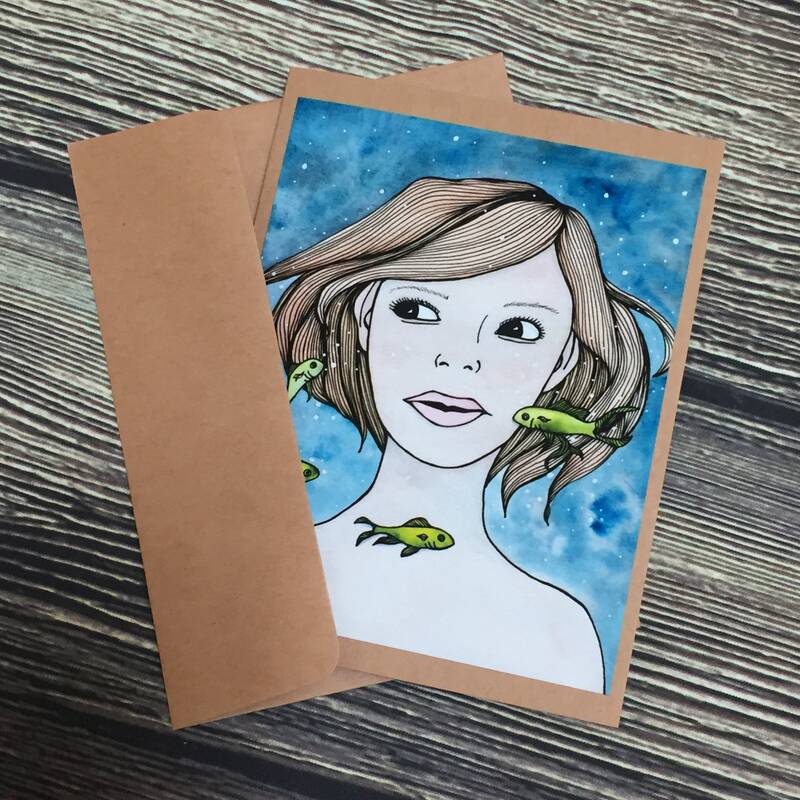 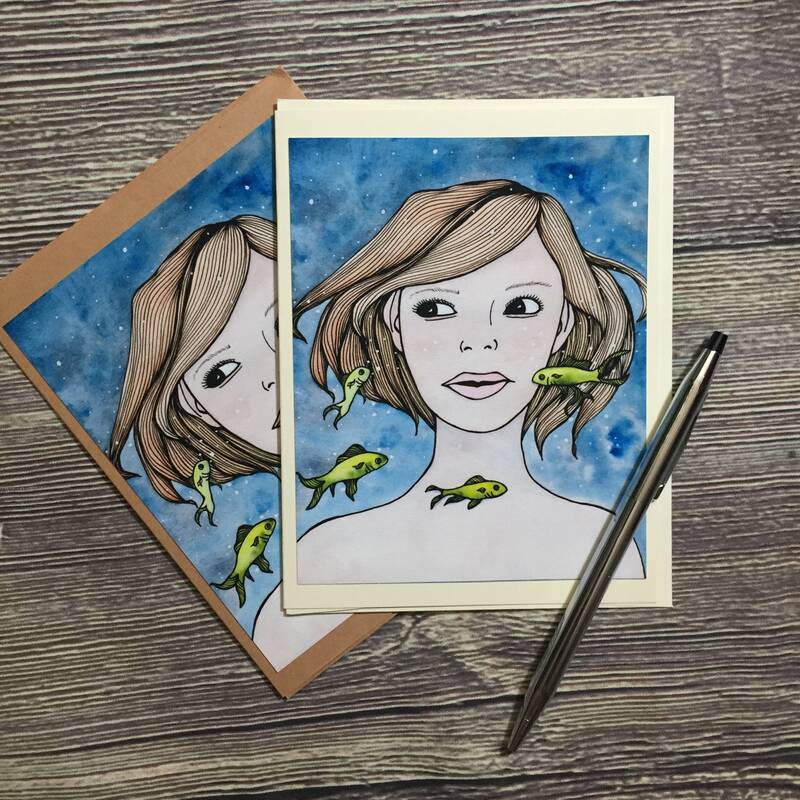 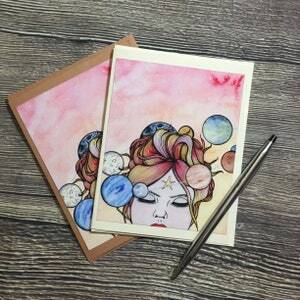 Featuring an original watercolor painting of a woman swimming with fishes around her, you’re going to love using this handmade stationery!